Named one of the 20 most influential Chief Information Officer's in the United States in 2016. An experienced IT leader with over 25 years of success in driving and achieving organizational goals in both the private and public sectors in a variety of key technology positions including Chief Information Officer (CIO), IT Innovation Director, Software Engineering Senior Manager, and external IT Consultant. 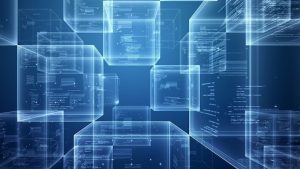 Blockchain Technology is Hot Right Now, But Tread Carefully.